We offer opportunity for dogs and their owners to train together and compete with each other for recognition of both the handler’s ability to train and the dog’s ability to perform. Dogs and their owner enjoy fitness treadmill classes, group and individual lessons and advanced level training in Schutzhund. 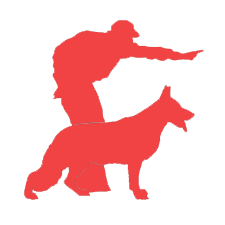 Training with boarding of German Shepherds to achieve the Working Dog Title of Schutzhund. This training will be performed by the Training director Wilhelm Lipp. Breeding instructions for breeders who breed German Shepherd dog to adhere to highest standards and requirements of German standard. 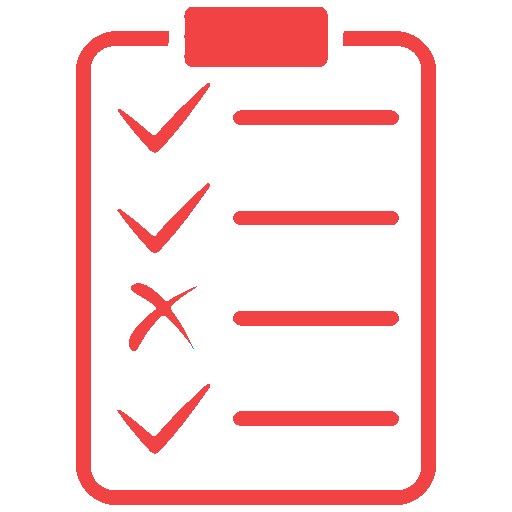 Training instructions for obedience of non-Schutzhund dogs to develop good companionship and cooperation between dog and the owner. 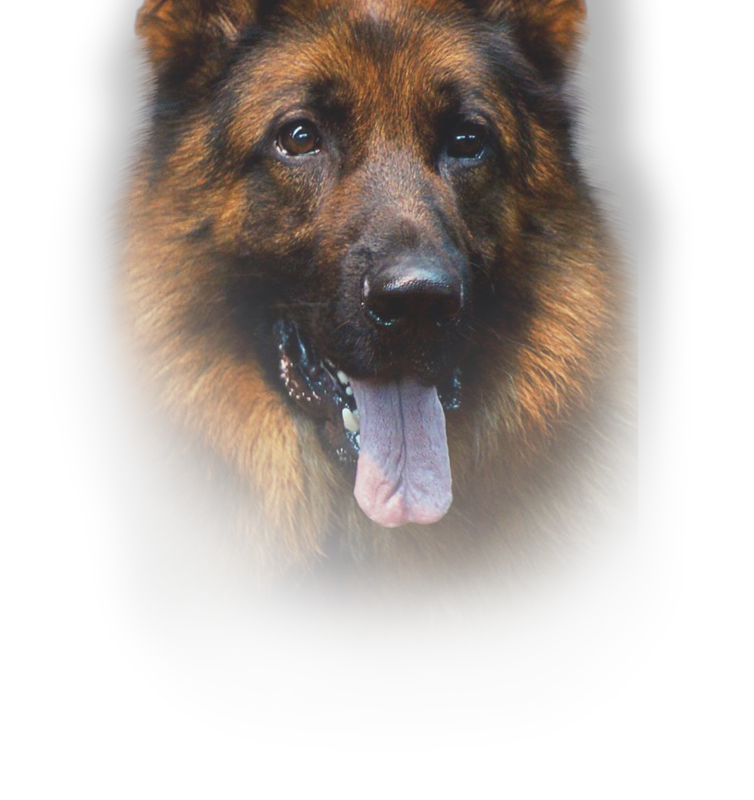 Wilhelm Lipp has been a member of SV (German Shepherd Dog Club of Germany) since 1990. and has been training and titling his own dogs for over 30 years. Since 1995 he worked as protection work trainer and Training Supervisor. As Training Supervisor he managed training and competition of over 150 dogs. Wilhelm Lipp holds certification of SV Breed Warden (Breeding manager and supervisor). He is GSDCA certified Teaching Helper.